Lemont High School senior Sarah Hagen achieved a perfect score on the ACT. 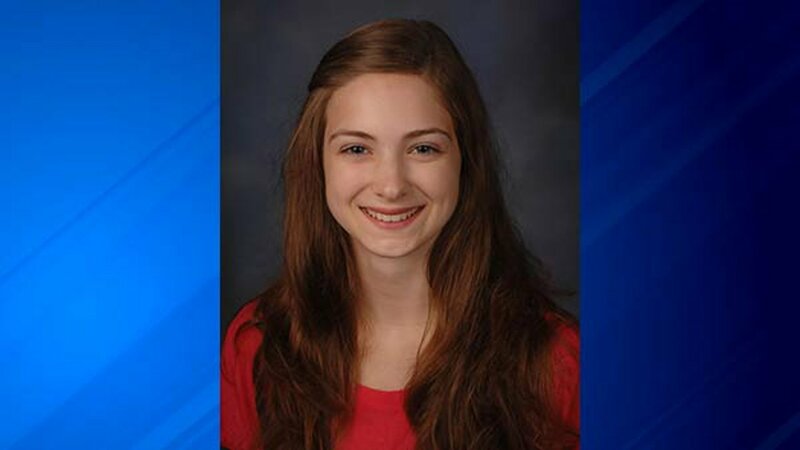 LEMONT, Ill. (WLS) -- A senior at Lemont High School got the perfect score on her ACT! Sarah Hagen is just one of only three students in the history of Lemont High School to earn a 36 on the college entrance exam. According to a press release from the school district, less than one-tenth of one percent of students who take the ACT earn the top score, on average. For example, in the high school graduating class of 2015, fewer than 1,600 of more than 1.9 million students earned an ACT composite score of 36. The ACT consists of tests in English, mathematics, reading and science. Each test is scored on a scale of 1-36, and a student's composite score is the average of the four test scores. Hagen scored a 36 in all four categories. But she's not just smart. She's also a member of the high school marching band, the Scholastic Bowl team, the community service club and the a cappella choir.